Have you ever returned from a journey, close your eyes and trying to remember through the colours the places you visited? It always happens to me. The colour is an essential sensorial element of the memory to put you in relation with a city. Certainly senses and memory can be conditioned by many factors as the weather (rain or sun, hot or cold), the mood (I see pink, I see all black). 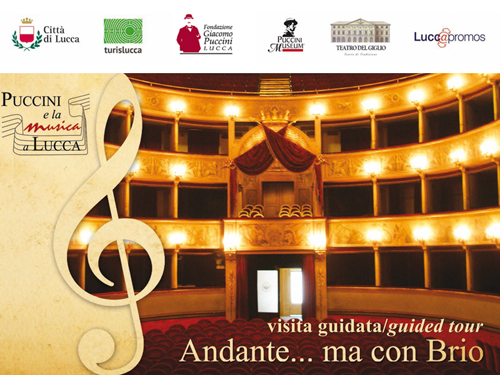 I do not know why… but I would like to ask tourists who visited Lucca, which are the colours kept in their mind?. I know, it is an useless, silly question. The tourist business does not consider such questions, but life is not only made up by business! For example, I think of Lucca in six colours: beige plasters, red bricks, white marbles, brownish-red shutters, green garden on the Walls and grey paved roads. Some others may think a different shade of colours. It might be interesting to remember, why and how Lucca, over the centuries, has changed its colours like a beautiful, sophisticated woman changes its “make-up” as time goes by. It should be a joyful purpose to get the awareness of what surround us and how the colours of a city influence everyday thinking and our way of life. In the past an urban setting has always been characterized by the availability of local materials. 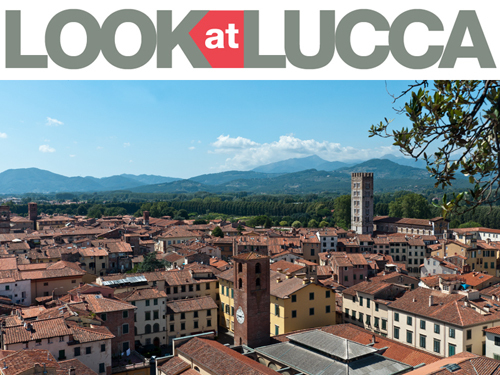 What our naked eyes can see today in Lucca is the result of a centuries-old stratification. In some cases it is a real mix of old materials with the insert of some modern ones. The best example is Piazza Anfiteatro, built on the ruins of the roman arena of the gladiators. A real Dr.Jekyll and Mr.Hyde architectural space. Its faces, as well as its colours show a passers-by, an amazing variety of ages and stones. White plaster and ochre, portions of the walls filled with pebbles and grey sandstone, blocks of limestone, medieval red bricks, two thousand years-old white marbles emerging here and there. 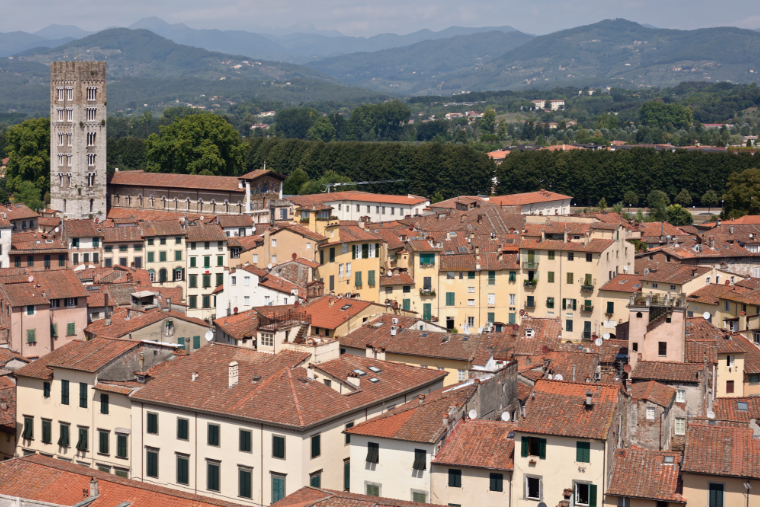 Most of the churches of Lucca appear to my mind magically white, while yellow or light red are the Renaissance palaces with their austere simplicity that characterize the city streets. Red are the millions of bricks of the 17th Century City Walls, combined with the green of the tall trees and the grassy terraces. During the springtime blooming flowers fill the air and our hearts with a light carefreeness or an intimate solitude. Bella Lucca and its colours! Posted in Highlight ed etichettato colors of Lucca, Roman Amphitheatre Square. Bookmark the permalink.